Everyone needs extra help at some point in their fitness journey, and a Personal Trainer can help you to achieve your goals. Whether you’re focused on weight loss, increasing your strength and flexibility, or improving your athletic performance, our 5-star staff will design a personal training program for you. When you start exercising, your Personal Trainer will keep you motivated and accountable so that you don't lose faith and make great progress. Our on-site childcare facility provides a worry-free solution while you exercise. You know your children are safe, secure and having a great time. 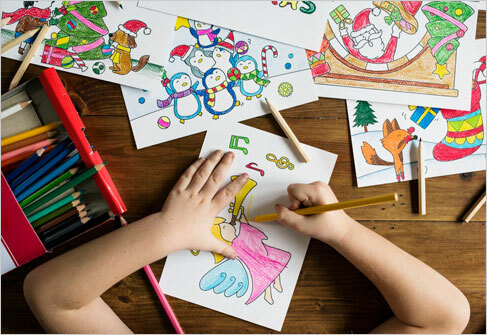 Our trustworthy, professionally trained staff will ensure the children's well-being and engage them in fun activities. Gulf Coast Fitness Gym provides clean and fresh locker rooms for members’ convenience. 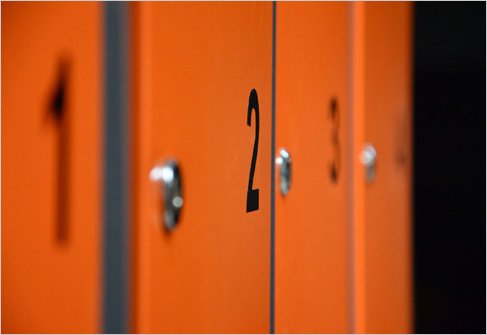 Store your belongings in one of our secure day lockers. Your belongings will be kept safe so that you can focus on exercising. If you need to freshen up after your workout, we have private showers for your convenience.